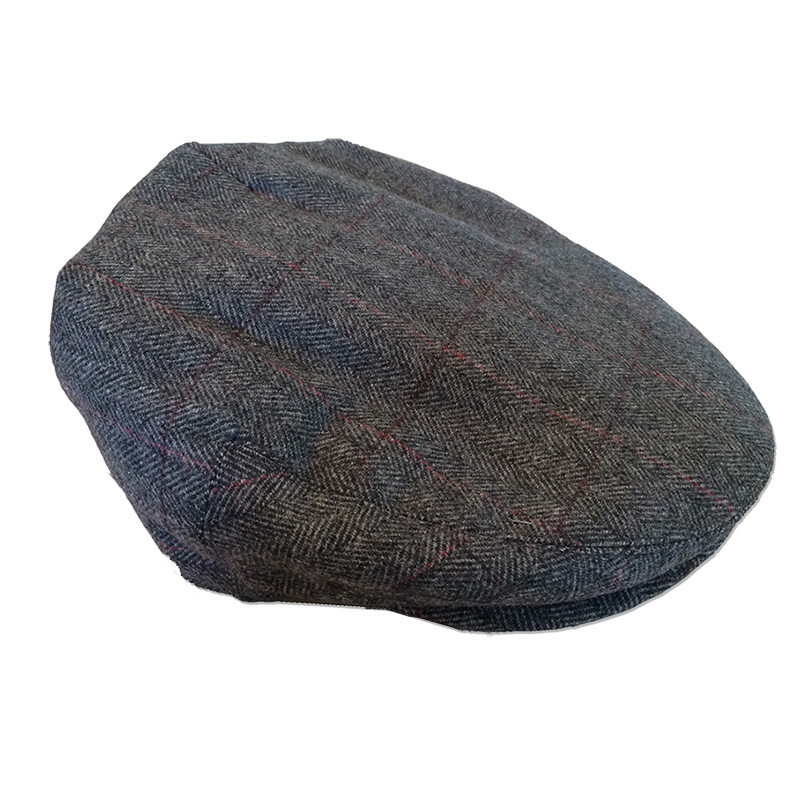 This classic Irish Tweed cap is woven from pure new wool in county Donegal, Ireland. This style of hat is called the Curragh cap, from the world famous makers - Shandon in Cork. The fabric has the colors and character of our countryside. Ruggedness to wear well. Softness for comfort. Joy and health to you who wear this beautiful Irish tweed cap. Click the image for a larger view.